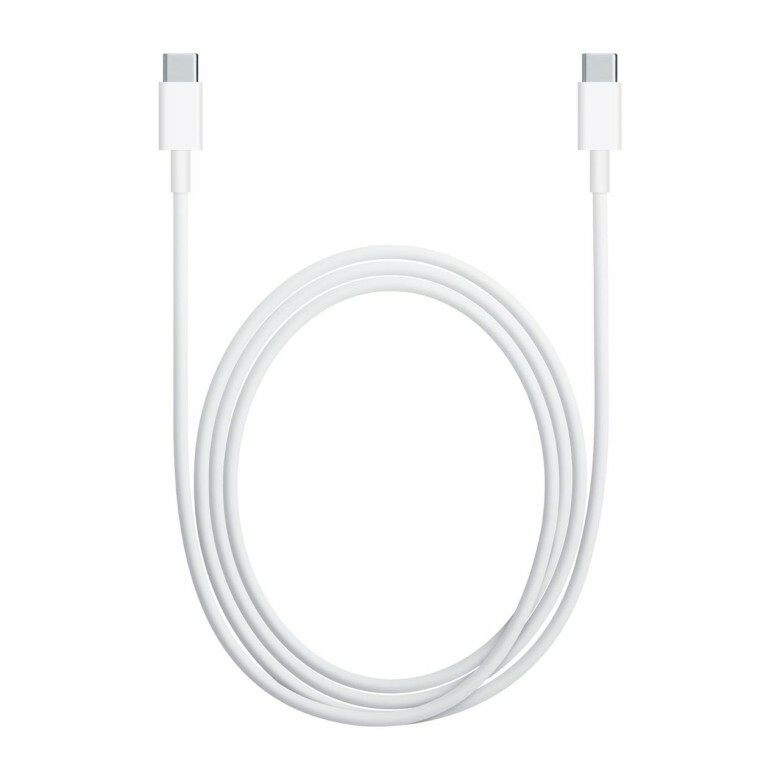 If it seems weird to you that Apple abandoned Thunderbolt, its all-in-one connector created just a few years back, in favor of USB-C for the new MacBook, you’re not the only one. It is weird. But there might be a more straightforward explanation for that than you think: According to a new rumor, Apple effectively invented USB-C.
“I have heard, I can’t say who but lets call them informed little birdies, that USB-C is an Apple invention and that they gave it to the standards bodies … and that the politics of such is that they can’t really say that. They’re not going to come out in public and say that but that they did. It is an Apple invention and they want it to become a standard. That makes a lot of sense to me. USB-C has a lot more in common with the design ethos of a connector like Thunderbolt than something like USB 3. What do you think?